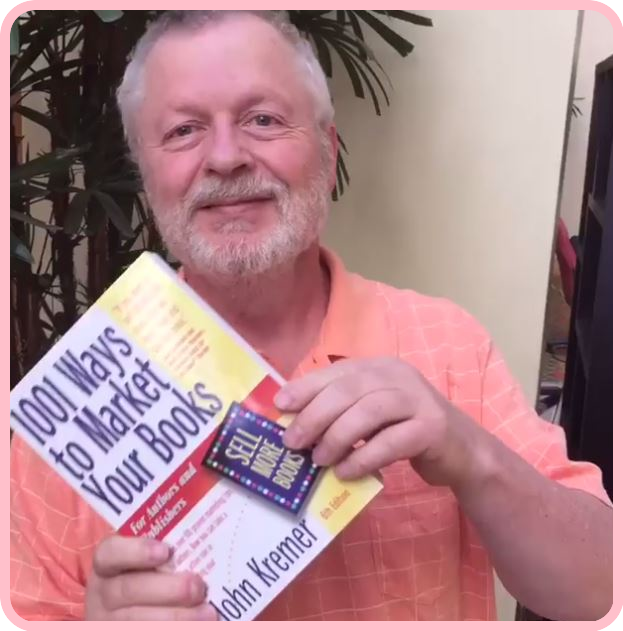 Book Marketing Q&A with John Kremer: Ask Your Questions Here! 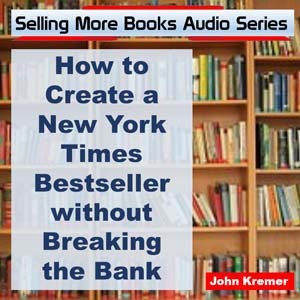 If you had a chance to ask John Kremer, a 34-year book marketing veteran, anything about getting more traffic, getting more leads, making more book sales, social media ins & outs, or other book marketing questions, self-publishing questions, or book publishing questions, what’s the #1 question you’d ask him? There is no charge to ask a question. I will answer any and all appropriate questions here on this website. Watch for my answers! 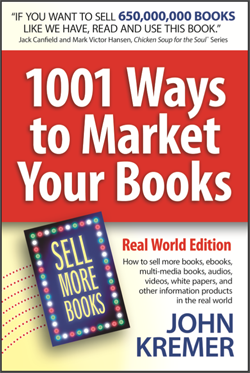 Ask your Book Marketing Question below . . . 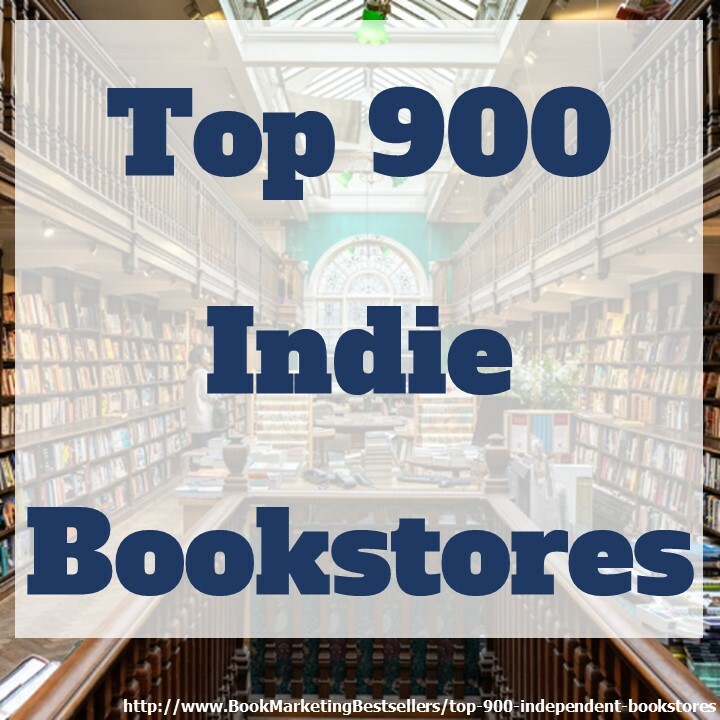 I will answer your question in a blog post on this website. I will email you with the URL when I’ve answered your question. Thanks!